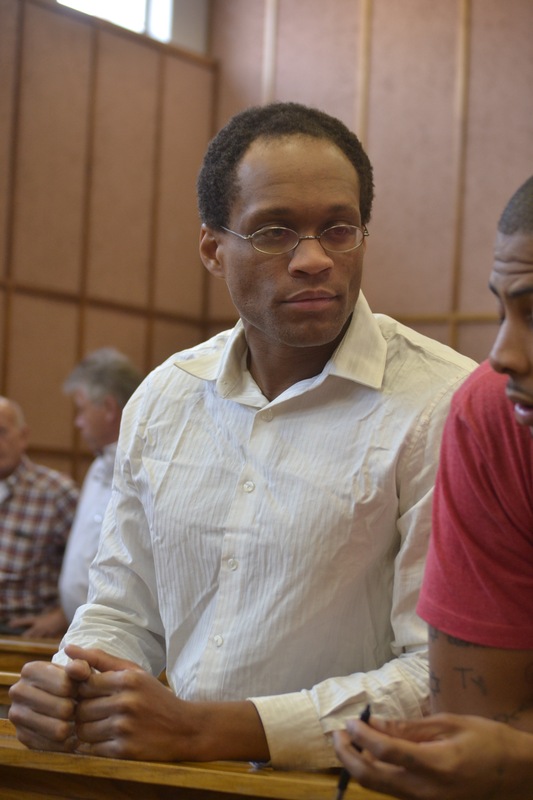 MARCUS Thomas, one of the suspects in the murder of Andre Heckmair, has approached the high court this morning for a formal bail application some nine years after the incident occurred on a quiet street in Windhoek. Thomas and his co-accused,Kevin Townsend, allegedly flew from the USA and illegally imported ammunition. They reportedly tracked down Heckmair in Windhoek, who was at the time based in Switzerland but had come to the country to visit his family. It is the state’s case that the duo lured the deceased to an isolated area in Klein Windhoek where they shot him at close range in his car before abandoning it. Thomas, who is now representing himself after Legal aid declined to accord him a lawyer, in 2014 made headlines for trying to escape from prison and thereafter claiming to have suffered a neurological disorder as left hanging for many hours on barb wire during the failed escape attempt. This claim was declared false by various psychiatrists and psychologists who examined him. Judge Petrus Unengu has been assigned to preside over the bail application. Meanwhile, Thomas and Townsend will have to return to court on 15 April for the continuation of their trial. 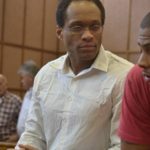 Townsend recently fired his state funded lawyer, Mbanga Siyomundji, who he reappointed again on private instructions because he was ‘satisfied’ with his services.